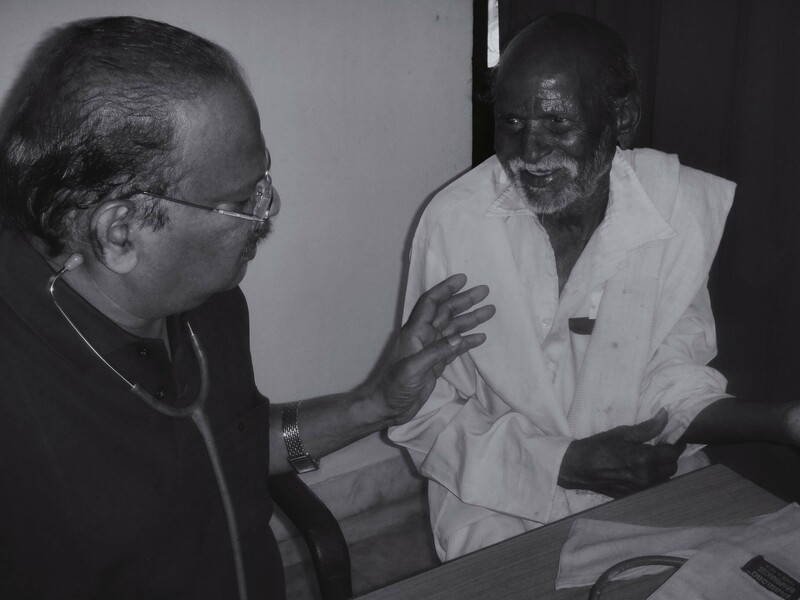 In 1993 when Bishop John Gimenez and team participated in the first annual Festival of Jesus convention, they saw firsthand the poor and neglected of Rajahmundry, those without the medical care necessary for life itself. 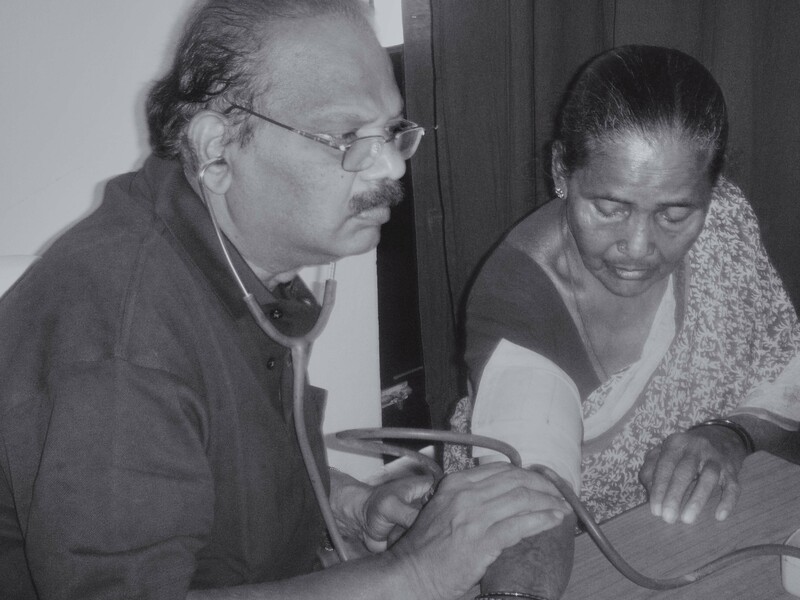 By God’s Grace, Rock Church of Virginia Beach partnered with Rock Church of India and provided the funds necessary to build and sponsor a Medical Center on campus. 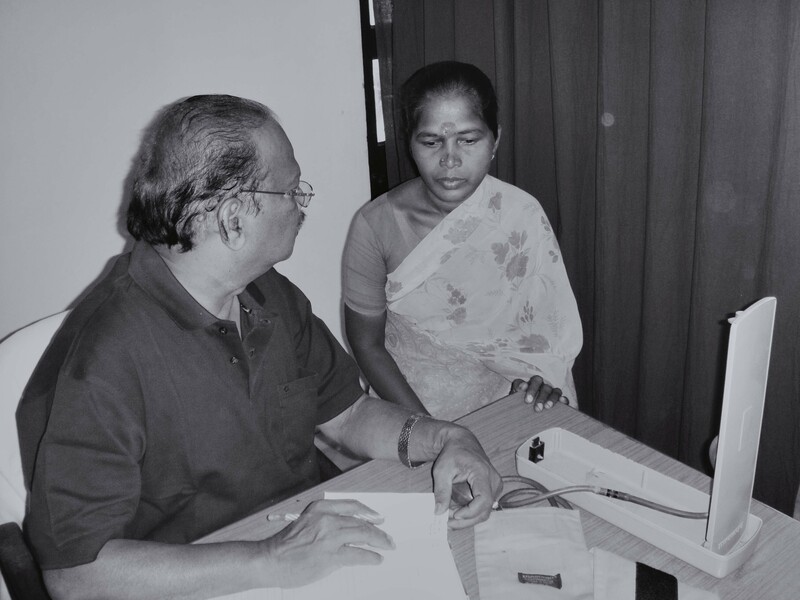 The Dr. Anne Gimenez Free Medical Center opened its doors in 2002 with two resident doctors. As was the mission, anyone who comes is given free medical care and any required medicine. Medical Center hours were soon extended until 9:00 PM to accomodate laborers who could not leave work to obtain treatment. 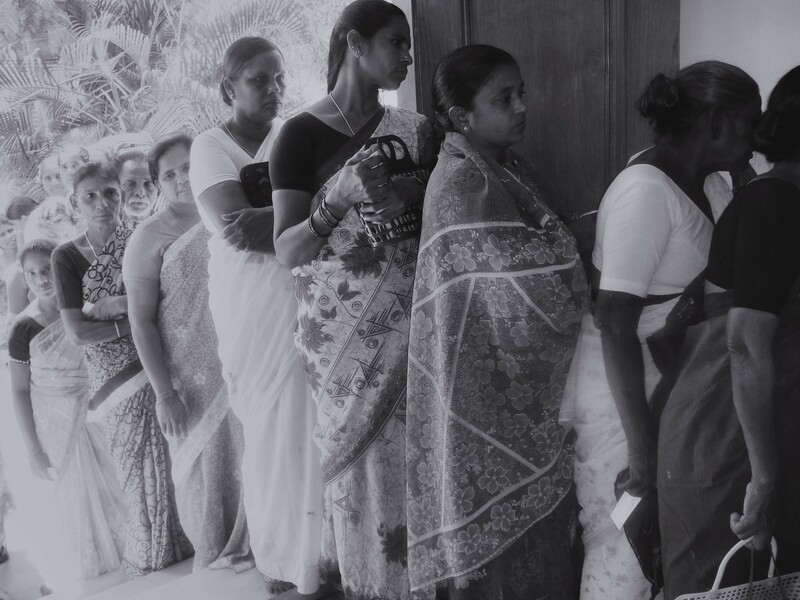 Resident doctors conduct house calls and provide free medical camps in the neighboring villages to bring medical services to the patients. Every now and then, the Medical Center staff partners with other medical service agencies to provide services they themselves could not offer. 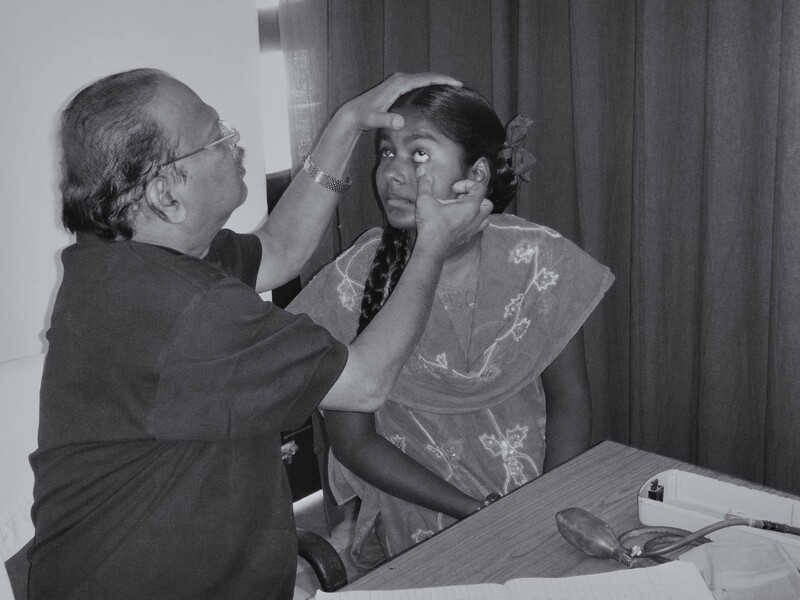 In 2009 alone, this allowed the poor to receive treatment free of charge from: Dentists, Optometrists, ObGyns, Pediatricians, and a Diabetic Specialist. Rock Church of India is happy to partner with Rock Ministerial Family (RMF) in this life sustaining ministry.